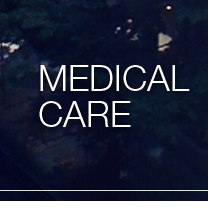 Kenneth Paul Rosenberg, MD, Clinical Associate Professor of Psychiatry at the Weill Cornell Medical College and New York Presbyterian Hospital, is a Board-certified Addiction Psychiatrist. 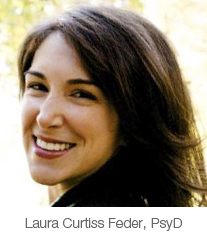 Laura Curtiss Feder, PsyD is a licensed clinical psychologist at Upper East Health. Dr. Feder is co-editing a textbook with Dr. Rosenberg on behavioral addictions for Elsevier Academic Press. 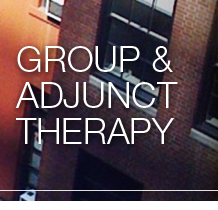 Sippio M Small, LCSW-R, is the Co- Director of the Ackerman Institute’s Diversity and Social Work Training Program.